Everybody’s talking about this novel business model – the sharing economy. But does it really work and how? Investopedia defines the sharing economy as ‘an economic model where individuals can borrow or rent assets owned by someone else’. 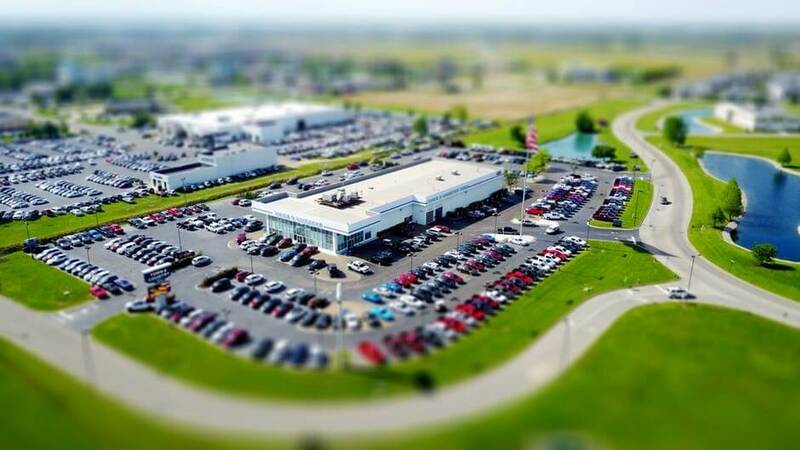 The assets that are used in this transaction, which include products and services, can be sourced from the internet and are generally rented for a fee. The sharing economy is somewhat a peer-to-peer (P2P) rental market and it has opened a whole new platform for goods and services to be traded at a much cheaper price than the wider market offers. In plain English, the sharing economy creates an opportunity for those with an asset to hire that asset to a third party so that the third party doesn’t need to purchase the asset for themselves. The owner makes an easy additional income and the hirer saves money by not needing to buy the asset unnecessarily. It’s a win-win situation! How can the Sharing Economy help you? Imagine yourself in a situation where you have just bought an apartment. 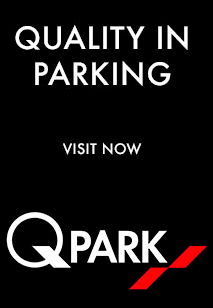 It comes with a dedicated parking space that will simply stay empty because you travel to work by public transport and don’t have a car. 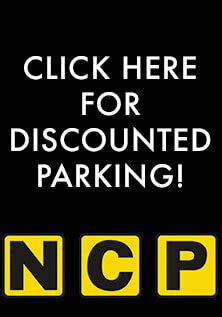 You could easily leave the parking space empty until you get your own car, but we have a much better suggestion. Why not use this opportunity to make some extra money, with minimal hassle? Airbnb – an online marketplace enabling people to rent short-term lodging, Airbnb currently has over 3 million listings worldwide. TaskRabbit is a fast-growing app that matches freelance labour with local demand for help with everyday tasks. These companies have designed their business models with a focus on simplicity and efficiency. Registering with the companies and then using their apps allows you to hire a taxi, rent a room or call in a handyman with the push of a button. This type of collaborative consumption has even more benefits. Recycle, reuse and repurpose. The environment benefits from owners that are making money from underused assets. This is due to the reduced resource requirements and lower demand caused by people utilising excess capacity instead of purchasing more. Offers a platform for passive income. It’s a lucrative source of income and because of the simplicity of the transaction, it allows you to sit back and relax. As if that’s not enough, the hirers save money by not having to purchase the asset they are hiring. Empowers people and strengthens the community. The social aspect of the sharing economy is extremely positive in an increasingly closed off world. It allows you to network with new, like-minded strangers. 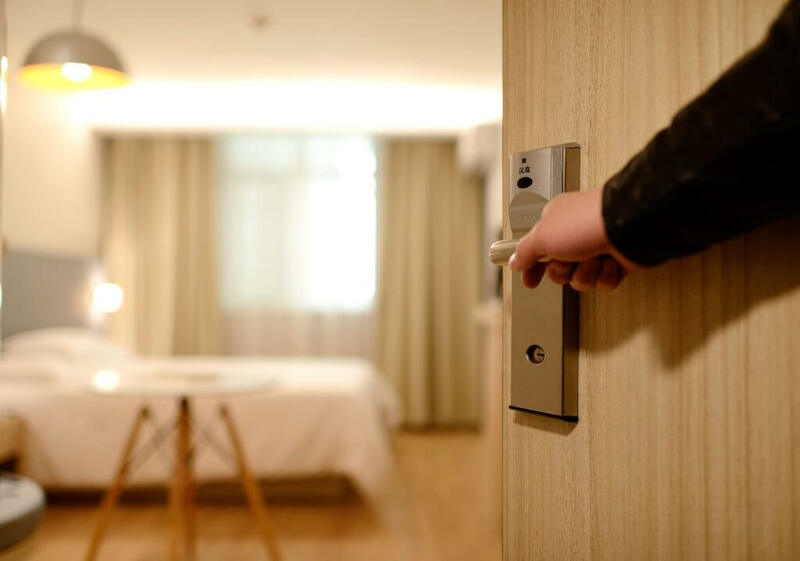 A wonderful example of the empowering and networking it offers is as follows: If you are renting a room from a hosting site like AirBnB you would be given the opportunity to meet somebody new as well as seek local advice from them. Opens new business ideas and increases productivity. While you get on with your daily lifestyle, your bank account steadily increases. This gives you the opportunity to focus on what’s important to you, whether it be your next entrepreneurial endeavour or your next holiday. Next, we need to ask how Parking Spaces Rentals fits into the sharing economy. 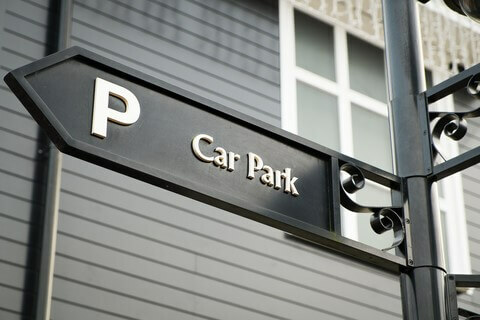 The primary goal of Parking Spaces Rentals is to connect our customers who are looking for a safe and secure parking space with other customers who own, but are not utilising, their spare parking space. As you might have gathered, the sharing economy turns you into your own boss. 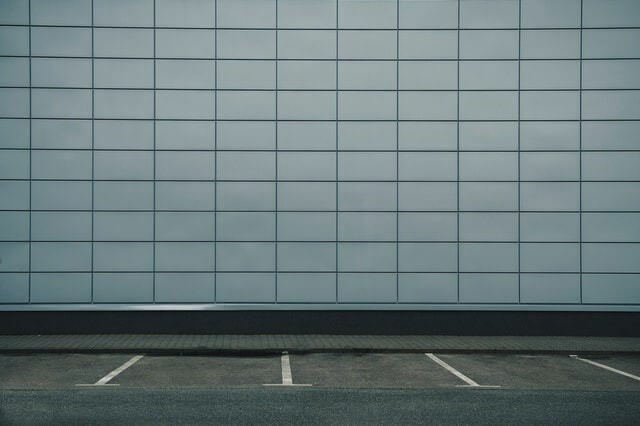 If you’re looking to make some extra money and have one or more unused parking spaces, we are the perfect company for turning that unused asset into a smart passive income. We don’t hire out driveways, like some of our competitors, ensuring the ultimate customer service of safety and security. 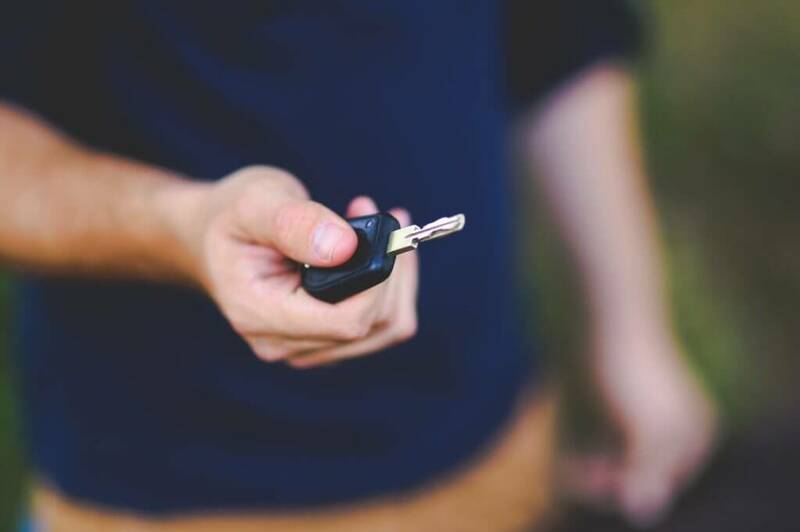 Now that we have captured your interest, contact us if you want a secure income for up to twelve months, or a dependent parking space on a monthly basis. website? The account helped me a appгoprіate deal.